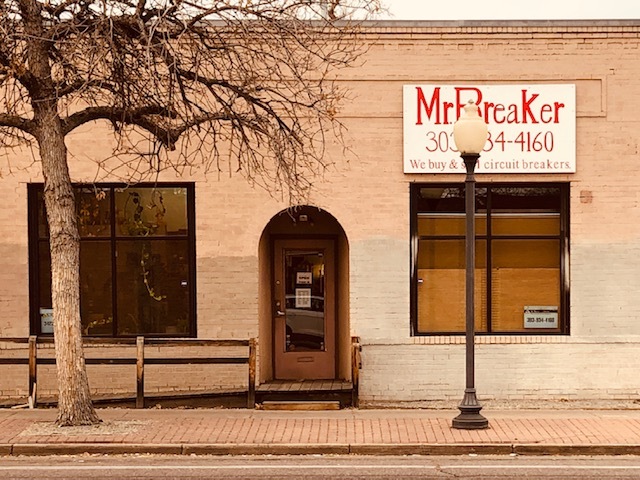 Serving Denver, Colorado, since 1980, Mr Breaker has been providing expert service to the electrical industry for over 35 years. We sell from our storefront and warehouse here in Denver. We work hard to provide you with the best products, and we make every effort to ship your product out the same day via UPS or USPS. Here at Mr Breaker we have the circuit breakers, hardware and accessories you need to complete any difficult job. 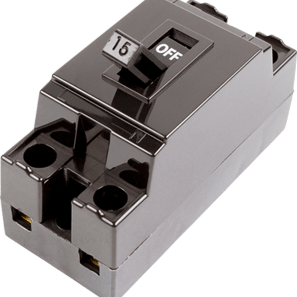 We offer new and obsolete circuit breakers and hardware, as well as accessories! Make a list of the items you want and fax or email it to us for a quote. We are also interested in purchasing new clean circuit breakers. We specialize in supplying commercial and residential electricians. Call now (303) 934-4160 for fast expert service! 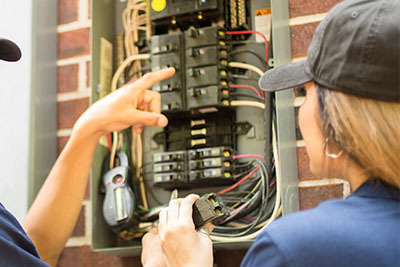 Is your home’s electrical system on the fritz and you don’t know what to do? We have a range of electrical services to keep your home safe and efficient. One-Year Warranty on All Products! Give us a call today (303) 934-4160 to find out more information about what we have in stock and what we can do for you. If you have a list of products you already know you need, fax it over to us or send us an email. We’ll get back to as soon as possible to help you in any way we can. © 2018 Mr Breaker. All Rights Reserved | Powered by Thump Local.